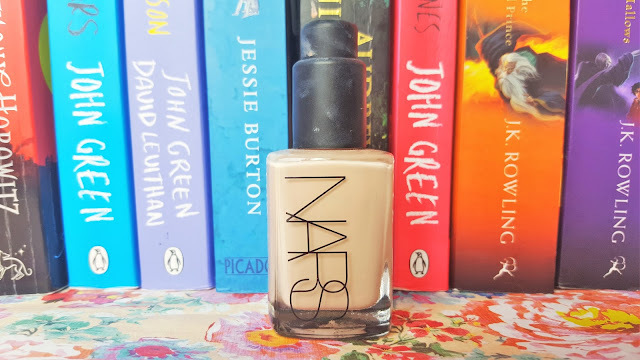 First up, two cult products I have been lusting over for as long as I can remember; the Nars Sheer Glow Foundation in Mont Blanc and Radiant Creamy Concealer in Chantilly. I was lucky enough to receive not one but two Urban Decay palettes; the Naked Smoky and gorgeous Gwen Stefani collaboration. 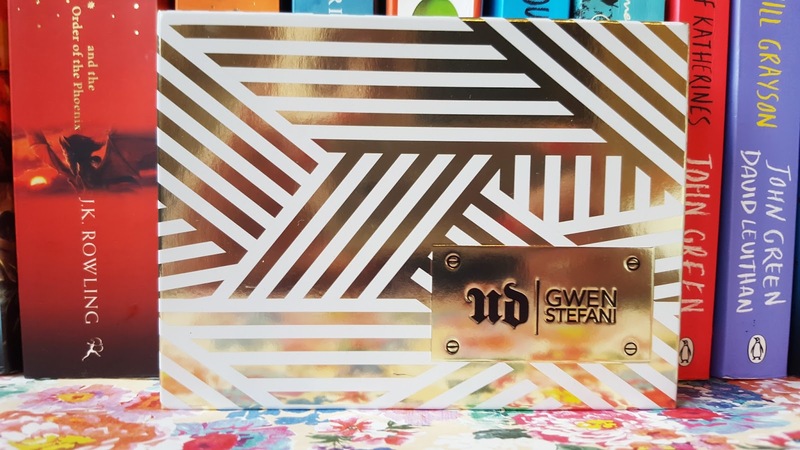 The two palettes every beauty blogger and their cat seems to own are finally mine! I was seriously excited to get playing around with these two beauts. 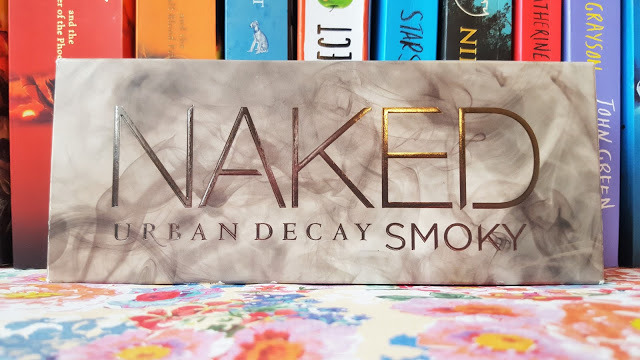 I can’t wait to show you the swatches. Let’s just say, the hype is real! 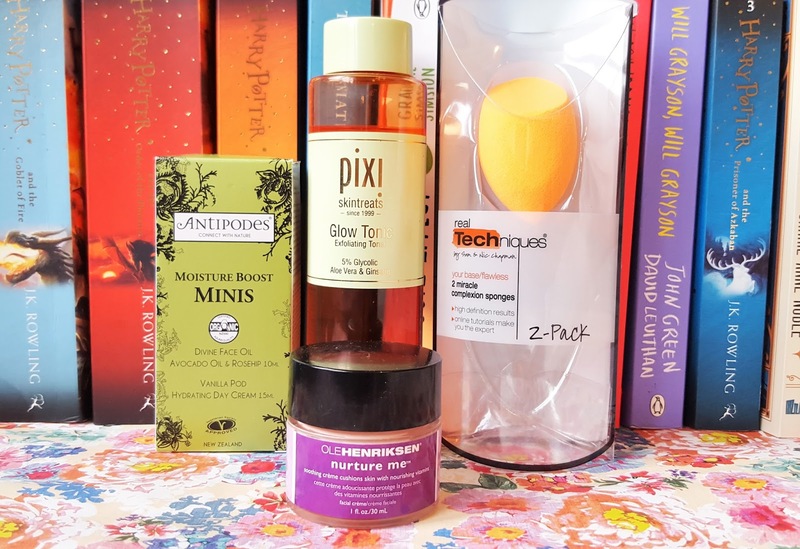 Watch out for my Pixi by Petra Glow Tonic review in the next couple of months (I know, I’m a little late to the party), along with the Ole Henriksen Nurture Me Creme and Real Techniques Miracle Complexion Sponge – fingers crossed it turns out be a reliable Beauty Blender dupe! Antipodes is a brand I’ve been wanting to try ever since their products started making regular appearances on skincare tutorials from My Pale Skin on YouTube. 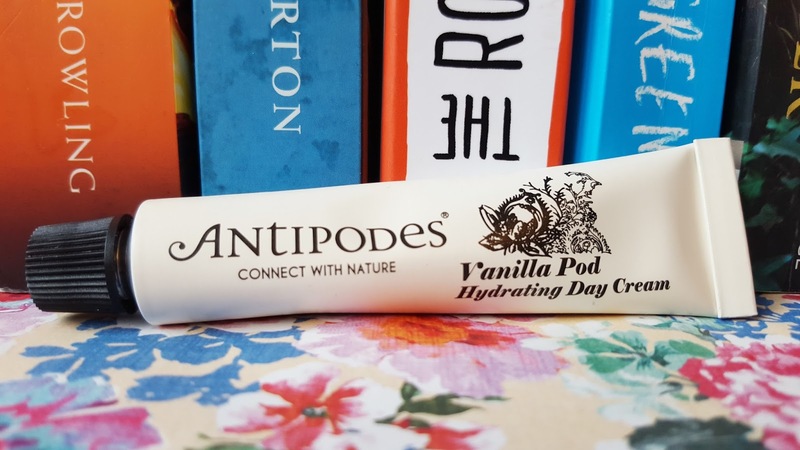 The Moisture Boost Minis kit from Feel Unique contains sample sizes of the Vanilla Pod Hydrating Day Cream and Divine Face Oil. 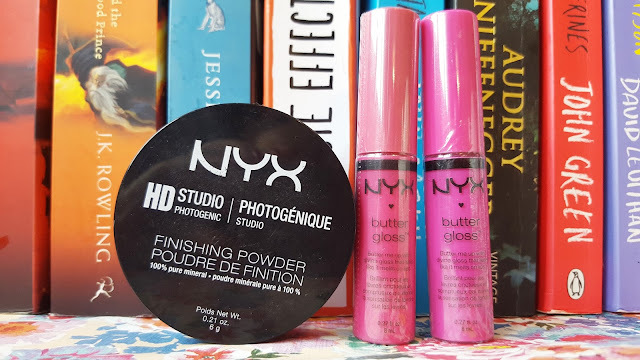 NYX is another brand that I’ve been hearing amazing things about recently. 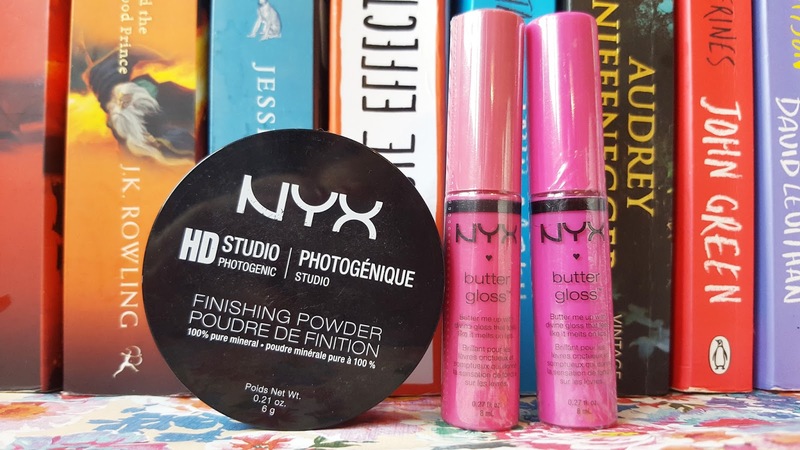 NYX is now available online from Boots and Feel Unique and I can’t wait to try their HD Studio Photogenic Finishing Powder and Butter Glosses. Bee Good is a brand I have an enormous amount of respect for. Their innovative products contain ethically sourced bee-ingredients, meaning that their bees are never harmed. They are very passionate when it comes to supporting British bees, not only do they give a percentage of their proceeds back to beekeeping causes and the apprenticeship and education of young bee farmers in the UK, with every order placed on their website, they also include a little pack of Seed Balls, each containing around 100 seeds of various bee-friendly plants. 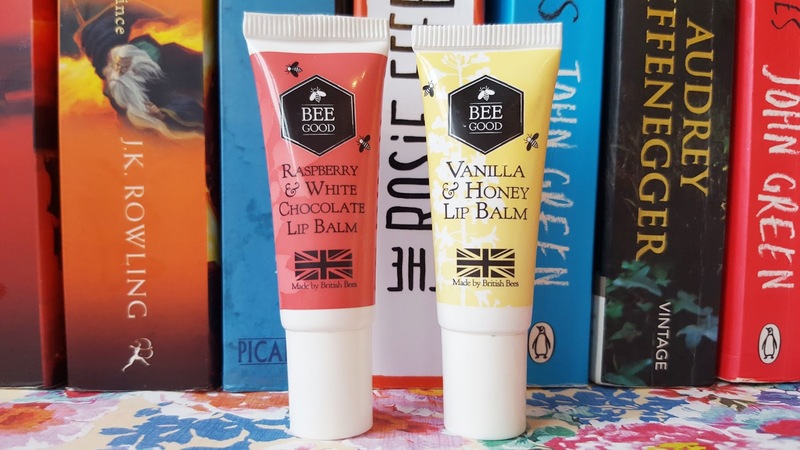 I loved their Honey & Camelina Facial Exfoliator and Honey & Propolis 2 in 1 Cream Cleanser so I have hope for their lip balms. I’ve yet to try any products from the Tanya Burr collection and these cute little gift sets are the perfect way to try some of her bestselling products. I love the shades in this Candy Cane set and was lucky enough to also get the Gingerbread set featuring similar products in nudes. 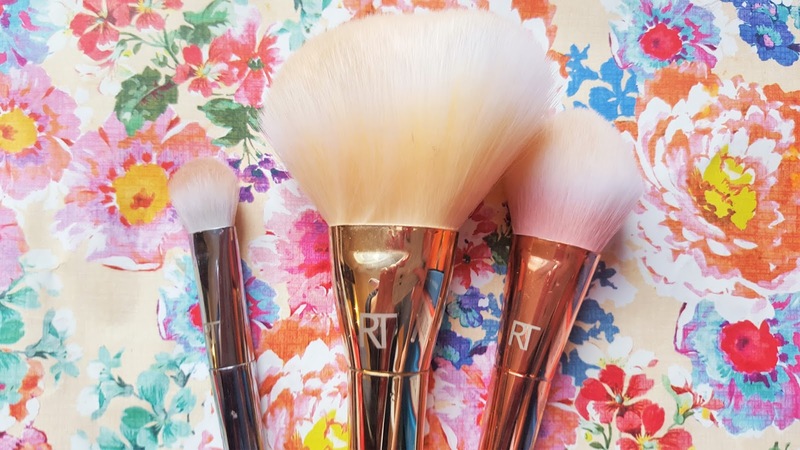 And finally three very beautiful Real Techniques cosmetic brushes from the Bold Metal collection including their 103 angled powder, 2002 oval shadow and 300 tapered blush brush. I love the original RT collection so I’m very interested to find out whether they’re worth their hefty price tag. So there you have it, I told you – I was absolutely spoiled this year! And I now have the amazing job of trying all these beautiful products and sharing my findings, thoughts and photos with you. I love being a beauty blogger sometimes. I’d love to know what you received this Christmas and, if you have a blog, what you have in store for 2016. "2016 Reading Challenge | 50 books, 50 categories"
"The Beautiful Bluebird Awards 2015 | Makeup Edit"